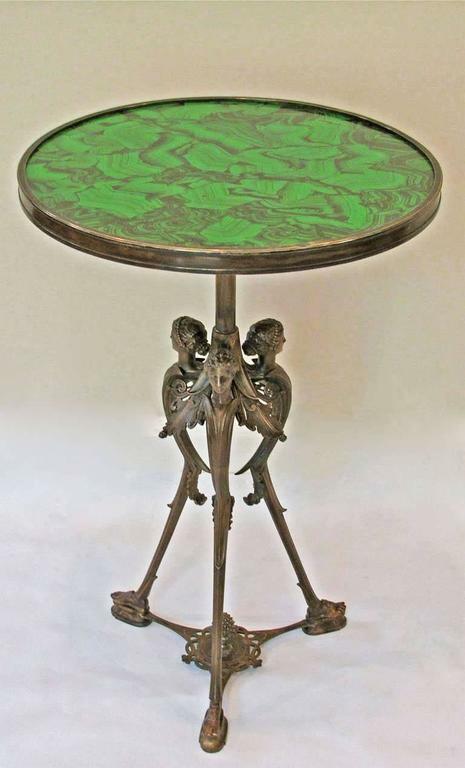 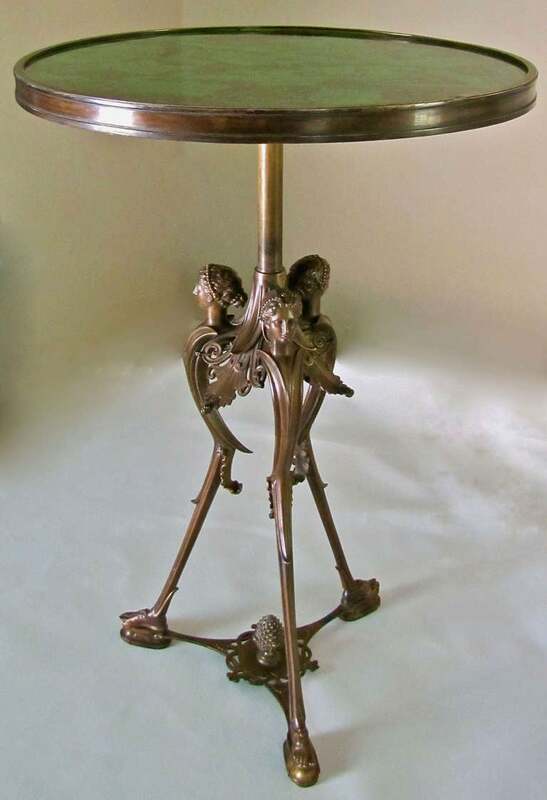 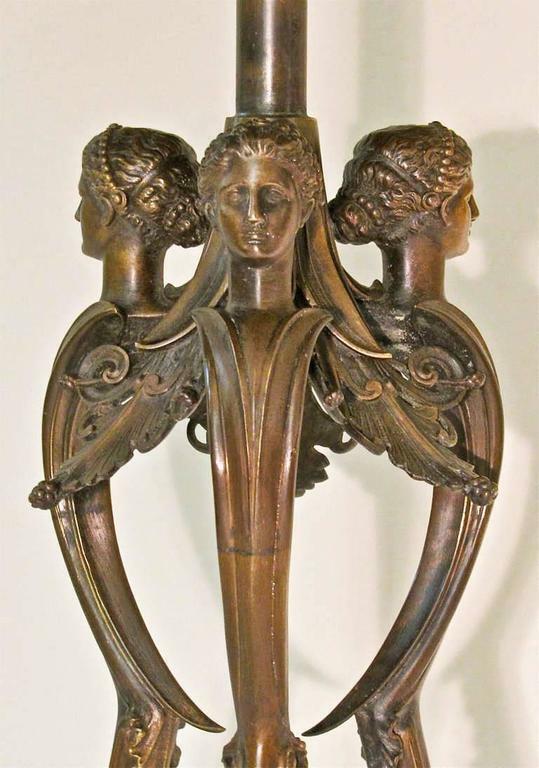 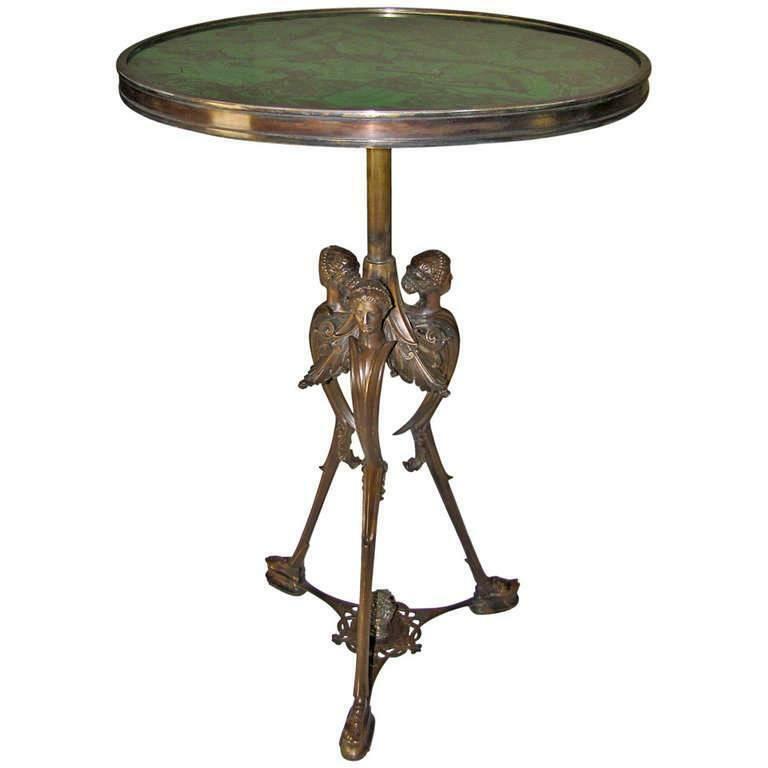 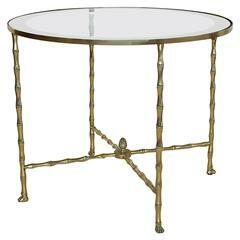 French neoclassic gilt bronze and dark mirrored glass tops gueridon side or end table, expertly crafted and detailed with eagle head and hoof feet motif. 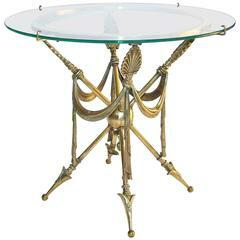 Orange lacquer top Glass lower top Elegantly shaped side table France. 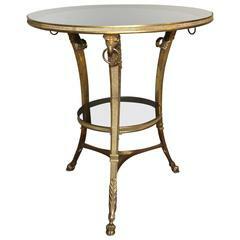 Pair of striking patinated bronze neoclassical round end tables with white marble tops. 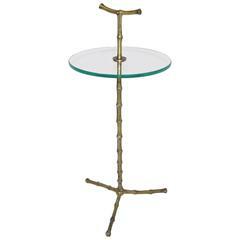 Mid-Century Modern smoked glass tops nesting side tables. 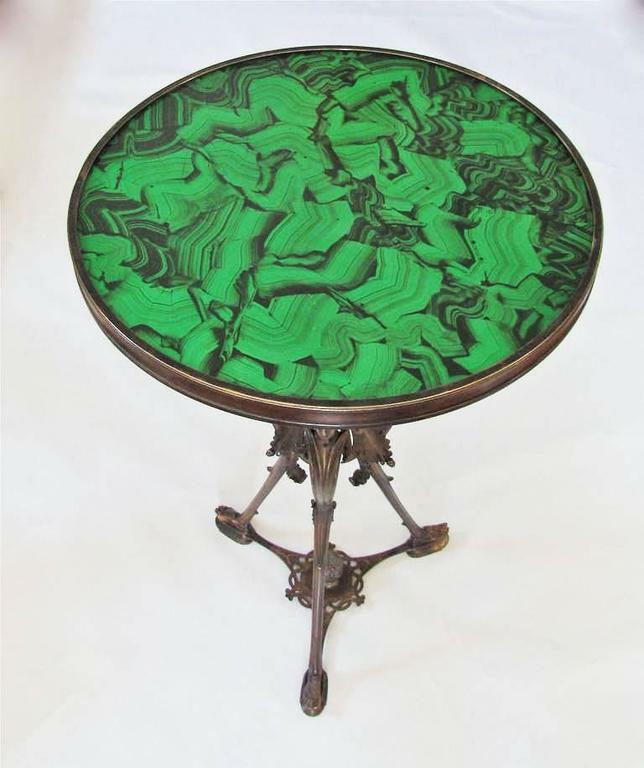 The Tana side or drinks table by DeMuro Das has a circular tray top in Malachite supported by a sculptural, hand-cast solid Antique Bronze base.